If you are planning to buy a real Christmas tree this year, you could surely do worse than to give your local scouts a hand while you do so. 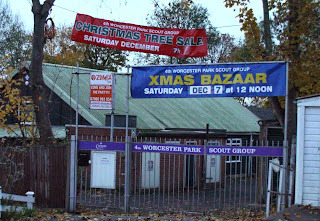 Three local scouting groups (that I have spotted so far) are having Christmas tree sales next Saturday (7th December). 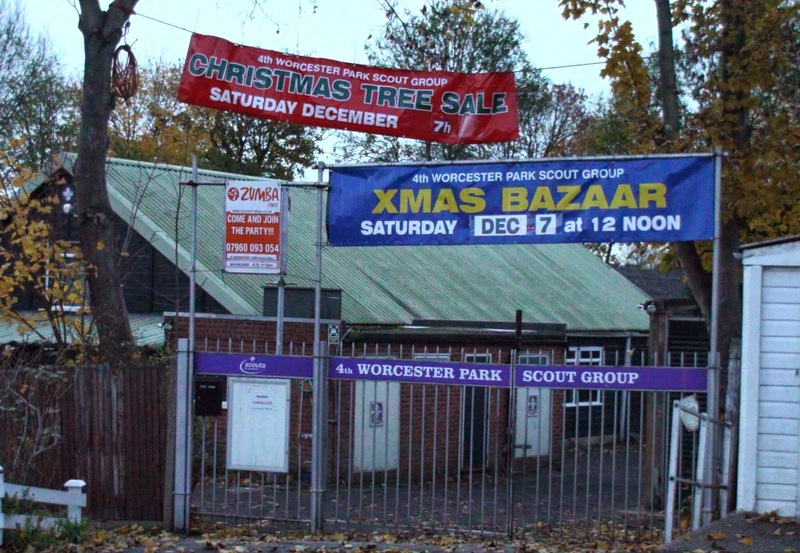 Our local 4th Worcester Park Scouts are selling Christmas trees from their headquarters in Balmoral Road in conjunction with a Christmas Bazaar which starts at 12 noon. 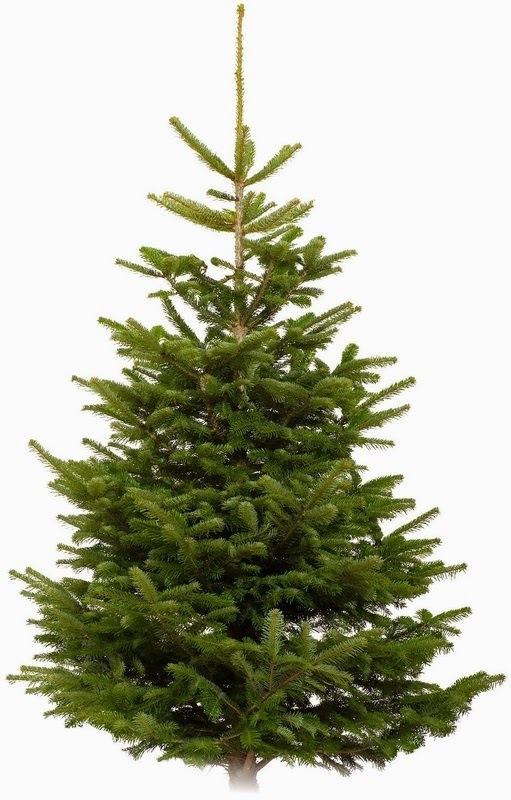 The 4th Ewell Scouts have gone all hi-tech with a wiz-bang 'order your tree' website and will even deliver it for you. Or you can pick one up, not only next Saturday but today (Saturday 30th), tomorrow (Sunday) or next Saturday or Sunday (between 9am and 4pm). 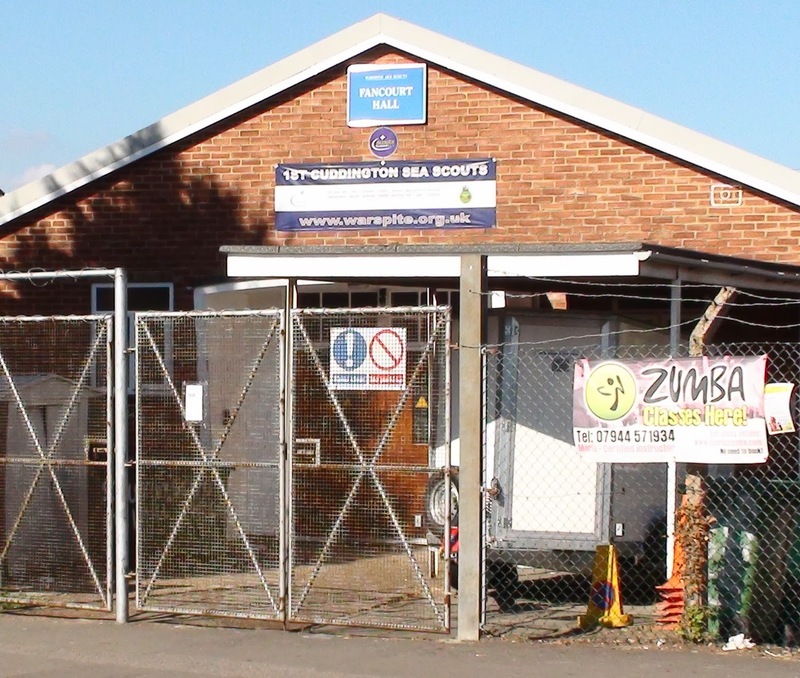 Meanwhile the 1st Cuddington (Warspite) Sea Scouts are putting on a Craft Fair to go with their Christmas tree sale. The Tree sale is from 9am until 3pm while the Craft Fair is from 11am until 2pm. 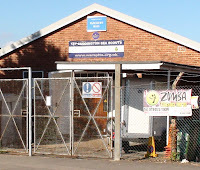 In all cases the proceeds are being used for further scouting activities or are going to charity.